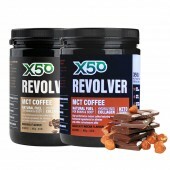 The coffee that you'll surely love has just landed at Rockhard Supplements! 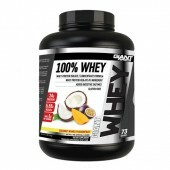 The all-new Giant Sports Keto Coffee is now in stock. 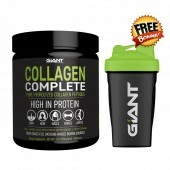 Get yours today with us! 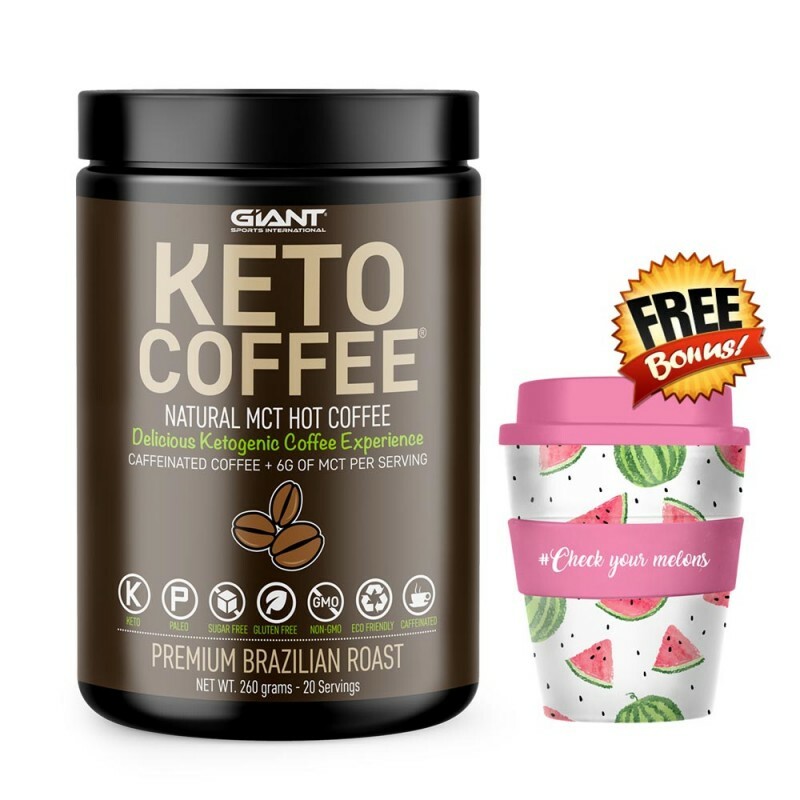 Keto Coffee is a premium Brazilian roast instant coffee designed for those who are living the ketogenic lifestyle. 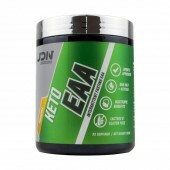 It is an extremely delicious coffee beverage that's ketogenic diet and paleo friendly. 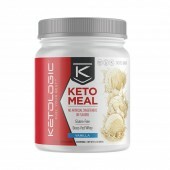 It is made exclusively with the finest, "robusto" Brazilian gourmet coffee beans along with premium quality medium chain triglycerides (MCT’s) which will give you a quick and sustainable energy. 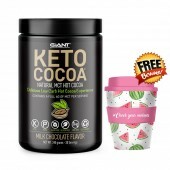 Keto Coffee is an instant coffee that is sugar-free, gluten-free, non-GMO, and contains no artificila ingredients, flavours, sweeteners, or colours. 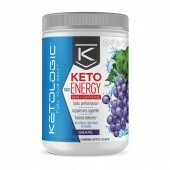 Needing the perfect energy to keep you going each day while on a Keto diet? 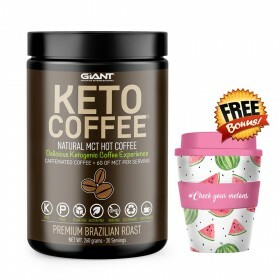 Look no further, Keto Coffee is what you all need! 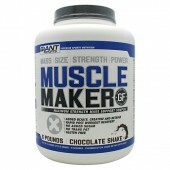 It's convenient, functional, and remarkably delicious! 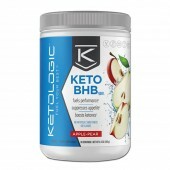 As a dietary supplement, mix one scoop into 8 ounces of hot water and drink 1-2 times per day or as needed (mix with water as a convenient delivery system).